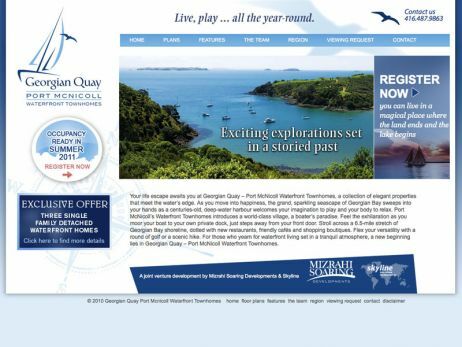 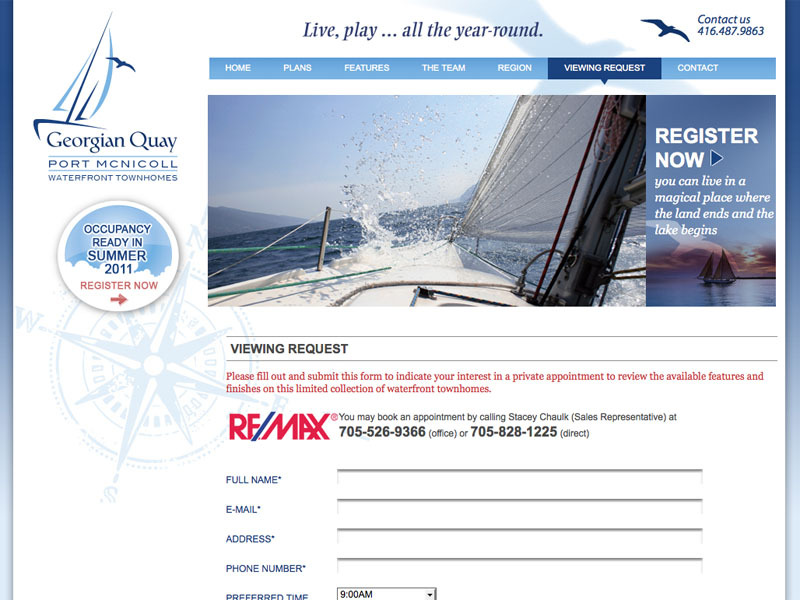 This website was designed to visually reflect the blue tranquil hues present in the scenery surrounding the waterfront townhomes of Port McNicoll. 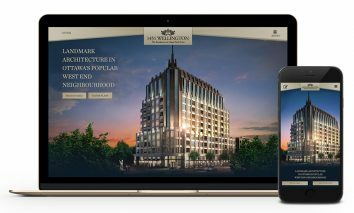 Every aspect of this project – logo, colour scheme and subtle design elements – reflects this. 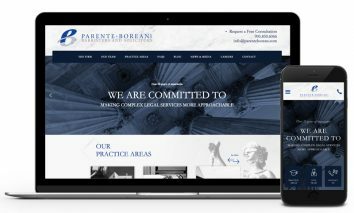 Each section on this website is thorough in its approach, making it easy for a navigator to find information and answers to their questions. 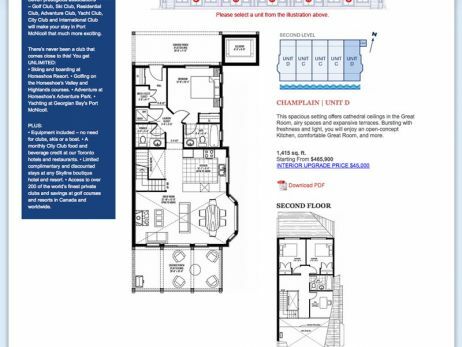 An example of this is the Floor Plan section, which boasts detailed sketches of each model home. 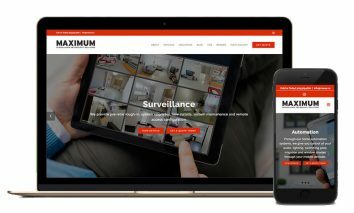 This allows the viewer to easily identify which unit they are looking at. 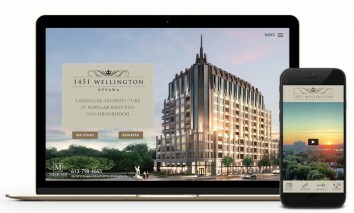 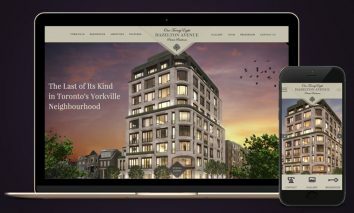 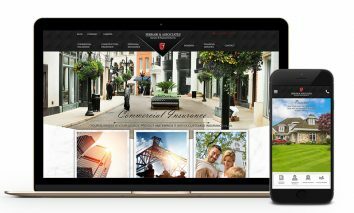 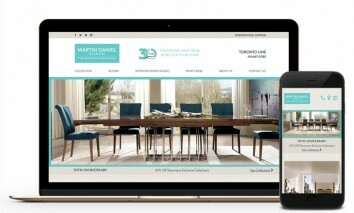 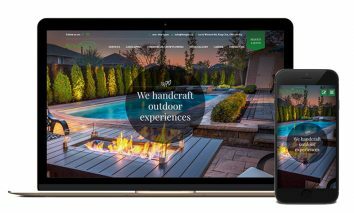 Mizrahi Design Build approached Web Design Store to create a website that would best display its latest project: Port McNicoll Waterfront Townhomes. 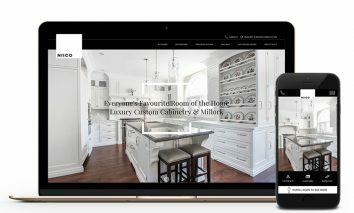 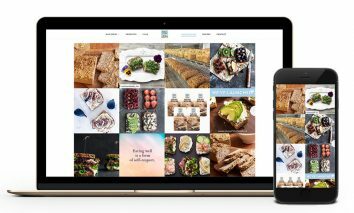 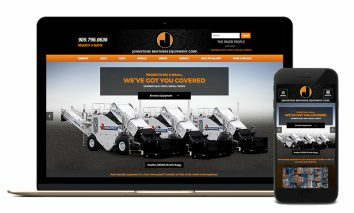 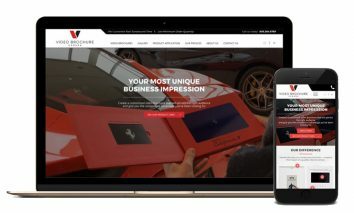 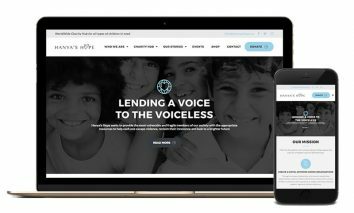 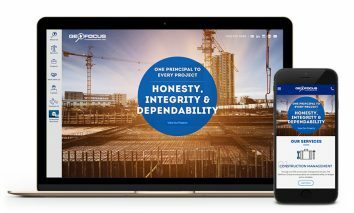 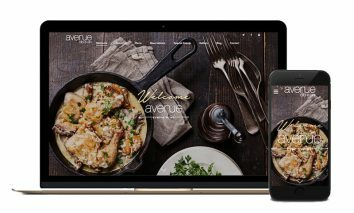 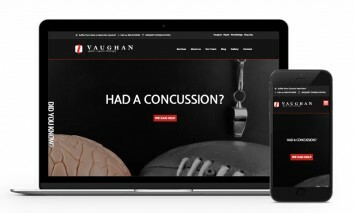 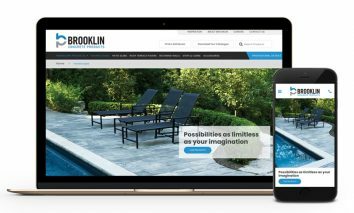 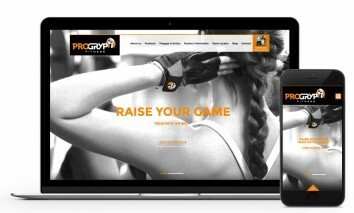 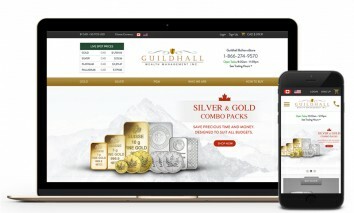 Working closely with the project architect, sales rep and other key members, Web Design Store delivered a complete website solution to this client.